Progress Wrap Progress Wrap is the 3rd son of Cycle Progress used in the DCC herd. 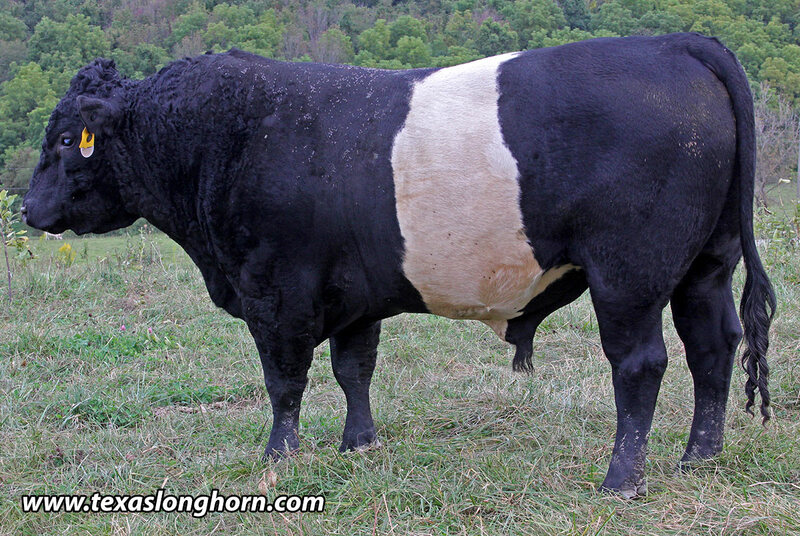 He is homozygous polled. He is smooth, correct, and trim in the right places. He has the hip of a cab driver's mistress. DCC will have numerous calves by him in years to come.